able to produce so many satisfied customers. *Regular monthly subscription fee is $55 (exchange fees are included in the subscription price so there is no extra charge). 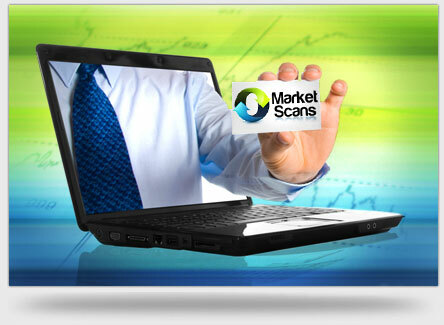 © 2011-2016 MarketScans, a product service from Nirvana Systems, Inc.